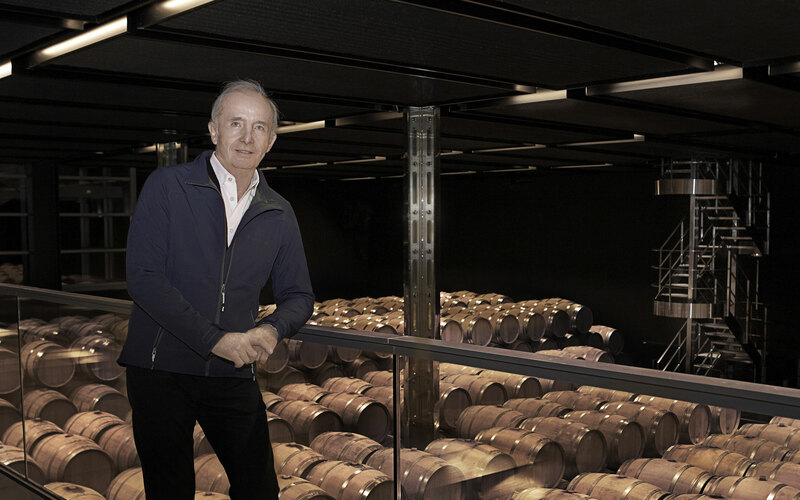 Michel Reybier is an active presence throughout the year and a major actor in the estate’s development. In this he resembles his predecessor Louis Gaspard d’Estournel, with whom he also shares a profound passion for Cos d’Estournel. 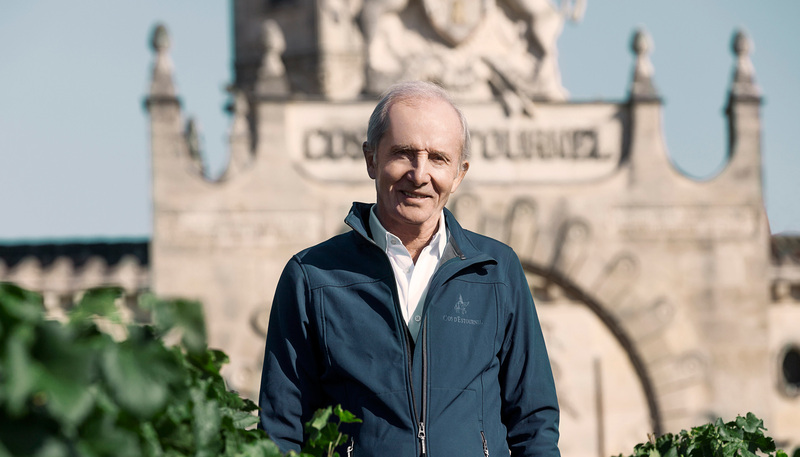 Under the direction of Michel Reybier, innovation and tradition find balance at Cos d’Estournel and the anti-conformist spirit of its founder lives on to this day. But being different is not an end in itself: the goal has always been to draw on the exceptional qualities of the vineyard to produce wines of unsurpassed quality. It has proven a recurring theme, centuries ago under the ownership of Louis Gaspard d’Estournel and now under the direction of Michel Reybier. 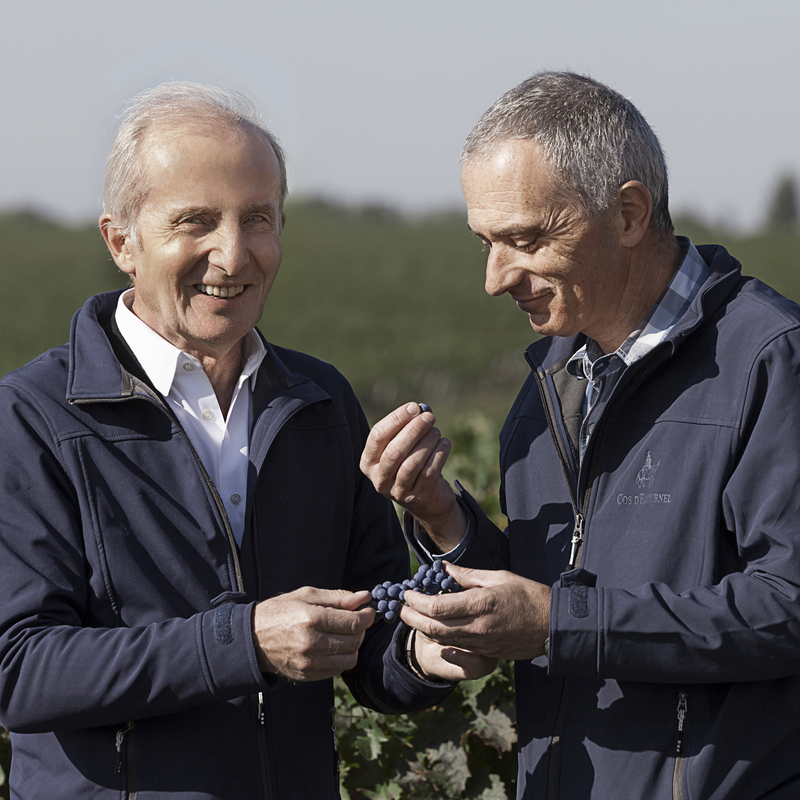 The two men are united not only in their common business interests and their pursuit of excellence at Cos d’Estournel: they also share the same love of beauty and understated luxury to which the singular charms of the estate may be attributed. 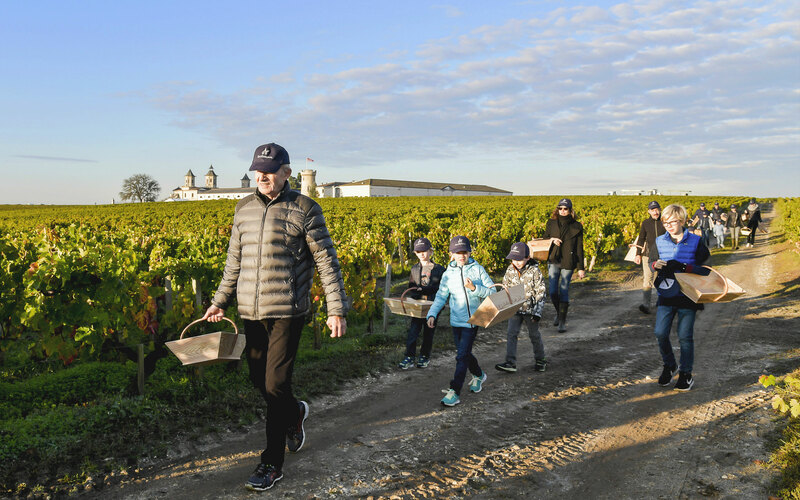 Today Michel Reybier continues to pursue his passion for the vine and explore opportunities beyond Bordeaux: in 2009, he acquired the Hétszolo Estate in Hungary and in 2013, created an exceptional cuvée in the Champagne region. Together his three vineyards make up Domaines Reybier. 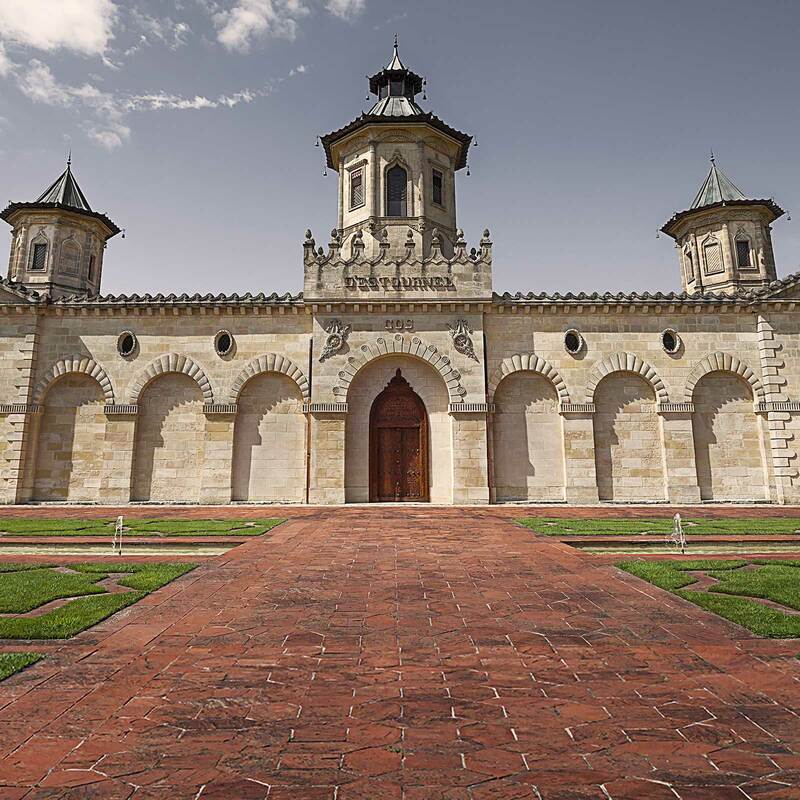 Since 2000, Cos d’Estournel has invested in a great number of major strategic initiatives, including the complete overhaul of the château and the Chartreuse, highly innovative studies of its vineyard and the design and installation of state-of-the-art winemaking facilities entirely based on the laws of gravity. For Michel Reybier, these choices are primordial in preserving the legacy of the estate and safeguarding its future. To this end, he has always encouraged his team to delve deeply into issues of importance and seek out the most adapted solutions, inventing them when necessary. He stands behind them, committed to providing the resources necessary, driving the team to pursue the highest degree of excellence and fostering a spirit of audacity. 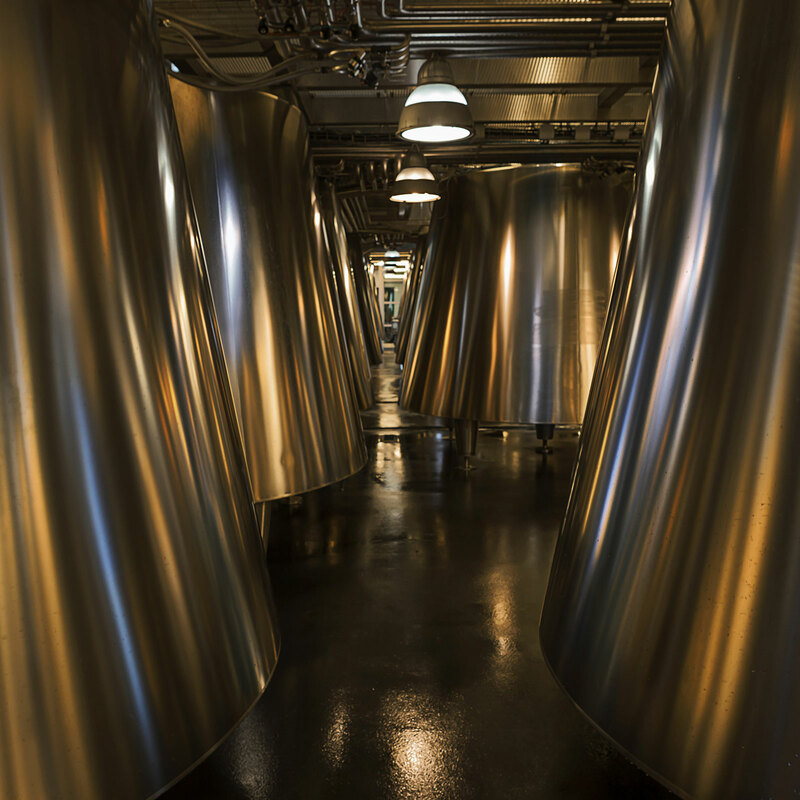 This vision has made it possible to produce wines of unsurpassed quality, year after year.